How Far is Aditya Hari Om Meadows? Aditya Hari Om Meadows is one of the residential developments of Aditya Group Builders & Developers. 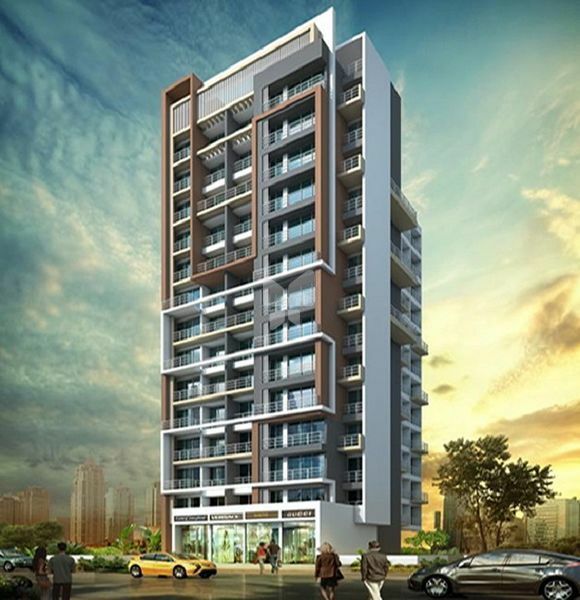 It offers spacious and skilfully designed 1BHK apartments and commercial space. The project is well equipped with all the basic amenities to facilitate the needs of the residents. 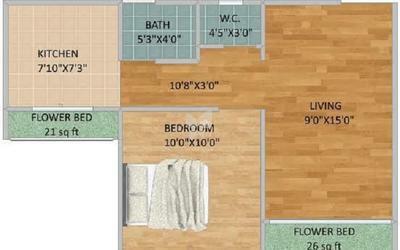 Spectacularly designed 1BHK living spaces. Access guard door for main entrance. Matte finish paint on external walls. Acrylic paint on all internal walls and ceilings. Provision for intercom facility in each flat. Fire hydrant and sprinklers to avoid any unpleasent event. Toilet wall tiles up to 7ft. & designer ceramics tile flooring in toilet. Concealed plumbing with hot-cold mixer in each bathroom. Lifts of reputed make - 2 Nos. Granite/Marble frame on all windows. Aluminium anodized sliding windows with plain glass. Concealed copper wiring with modular fitting. AC, Telephone & TV points in living room and bedroom.